In Georgia US it’s that time of year again! Denise starts early in Statesboro - August 1st is the first day of school for students. 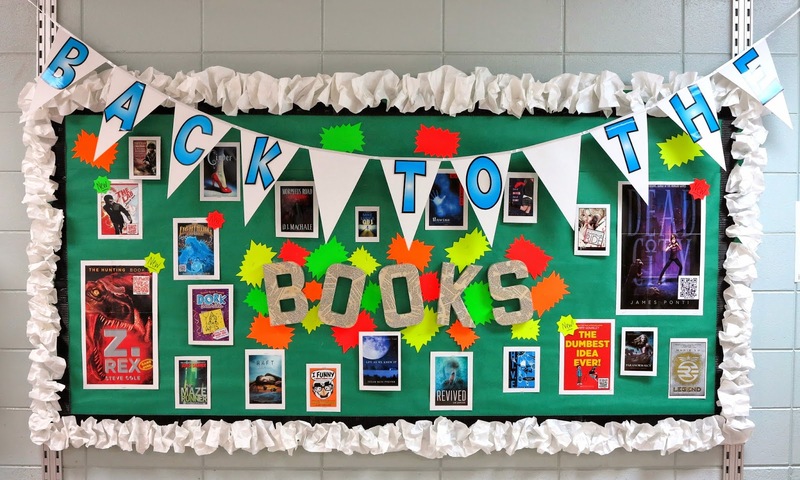 To welcome everyone back to school she has produced this creative and cheerful welcome display “Back to the Books”. Thanks for sharing Denise and have a great year!